Florida is on the verge of becoming another State which has its own Collaborative Law statute. Collaborative Law is a unique process. It involves having the parties consent to negotiating rather than litigating. A collaborative team works together. And it may include a collaborative attorney, counselors, and accountants. The process can begin at any time. It does not matter if a case has not been filed. Each party signs a specific agreement to collaborate rather than litigate. Communication between the parties is generally privileged, unless there’s information to commit or plan an ongoing crime. An attorney who is hired in collaborative law is specifically retained to represent someone in negotiating. That attorney may meet with the accountants and counselors, and communication between everyone is open. He or she represents their client, but it’s all in the context of trying to settle the case. If the parties cannot reach an agreement, the litigant must hire a separate attorney. The Collaborative law process promotes cooperation. Not litigation. People who agree to use Collaborative Law must commit to settling things among themselves. This may take several meetings, and the input of professionals is helpful. Counselors can help with children’s issues, such as parenting time. 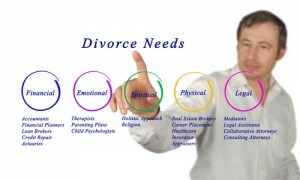 And accountants can assist with the tax implications of the divorce. The process may take several months. 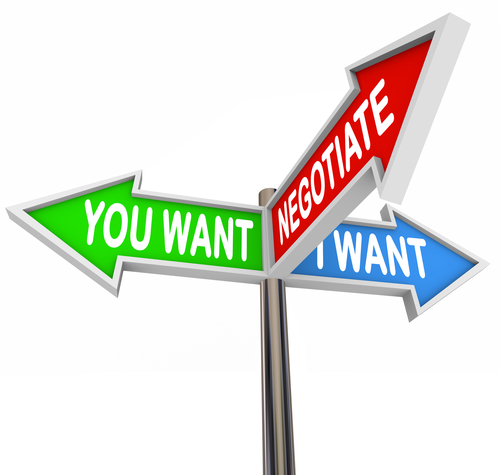 But the key point is negotiating rather than litigating. The Florida version of Collaborative Law started in the Senate last year. It was ratified by the Legislature, and sent to Governor Scott recently to be signed into law. Until now, attorneys have offered customers the chance to use Collaborative Law, but there was no set of regulations. The new law provides much detail, including how the process begins and how someone can end it. A better way to solve differences. I am excited to see this new law. Children suffer the most when there is prolonged litigation and people are much more likely to honor a court order if they had a hand in determining it. In addition, collaborative law allows parties to be more creative in coming up with a solution. It’s a better way to resolve differences, and get on with your life.